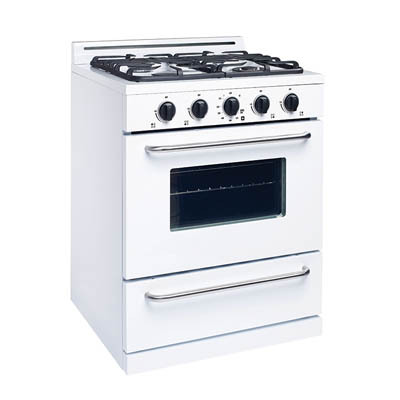 The newest addition to Unique’s outstanding lineup of cooking appliances. Need more freezer capacity for longer stays at the camp, cabin or cottage? 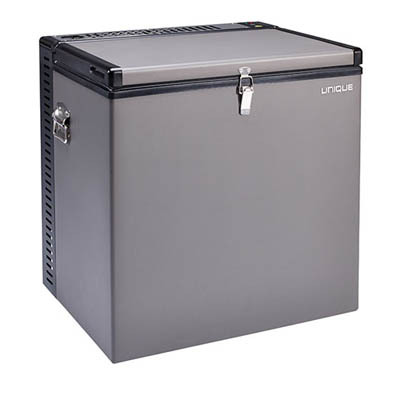 This rugged, lightweight freezer is the solution! Don’t let your cooler blow your cover! 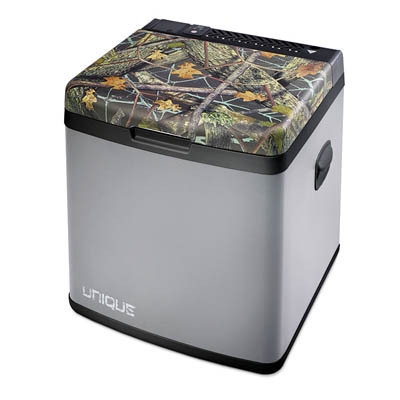 Built for hunting trips, road trips and camping weekends, this rugged and versatile portable cooler can run on propane, 12V or 110V power.